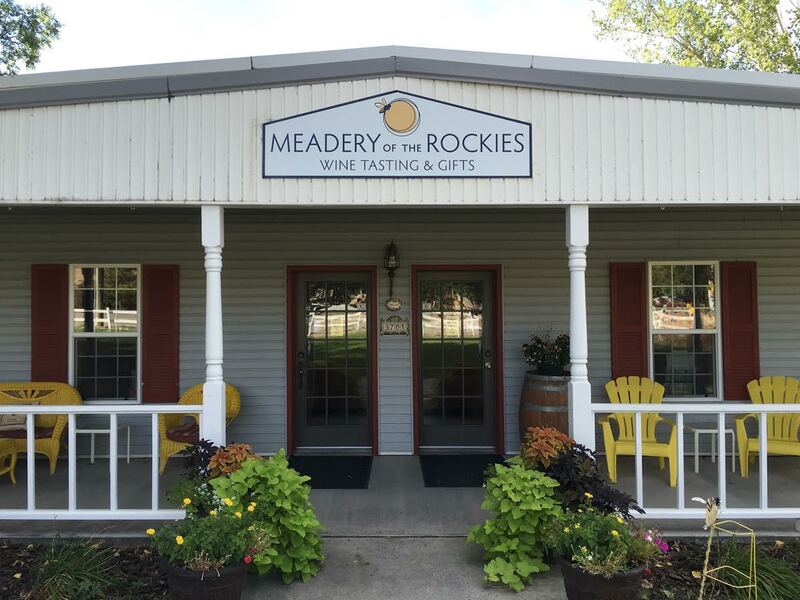 As Colorado’s first and most bee-loved meadery, Meadery of the Rockies, makes an array of honey-based wines, all starting with pure, raw orange blossom honey. We produce unique honey wines (meads), blends of honey and fruit wines and rich fortified dessert wines. Please stop by to taste, browse our gift shop, watch the action in our winery through the tasting room windows and relax on our welcoming porch or gazebo. Learn more about the facility and this ancient drink by arranging tours in advance. “The Greens,” a great gathering spot, may be reserved for weddings, receptions, or other events.